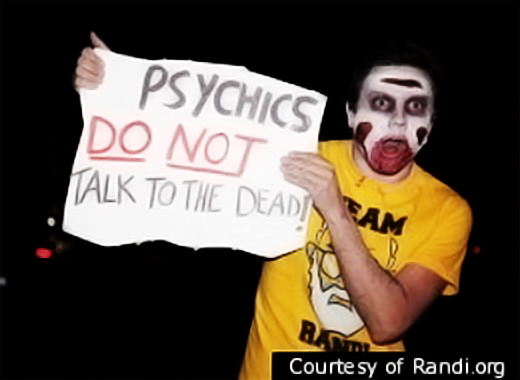 My t-shirt design for JREF has made another public appearance, this time appearing on a zombie-dressed skeptic protester joining D.J. Grothe and others who demanded answers from alleged “psychic” James Van Praagh, who makes a living by exploiting the emotions of people grieving for dead loved ones. The event was covered by the Huffington Post, with more details on the JREF website. 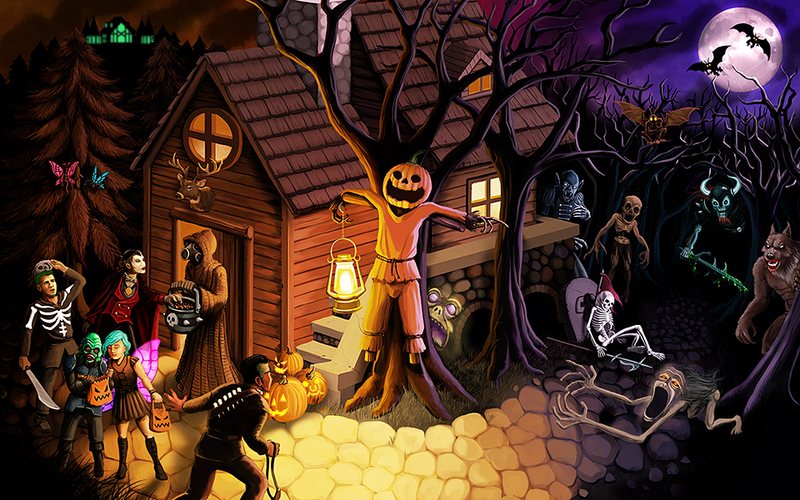 More swag, and a full sized painting that doubles as a loading splash screen, and desktop wallpaper. My employer is allowing all the artists to choose an image to print large on canvas. 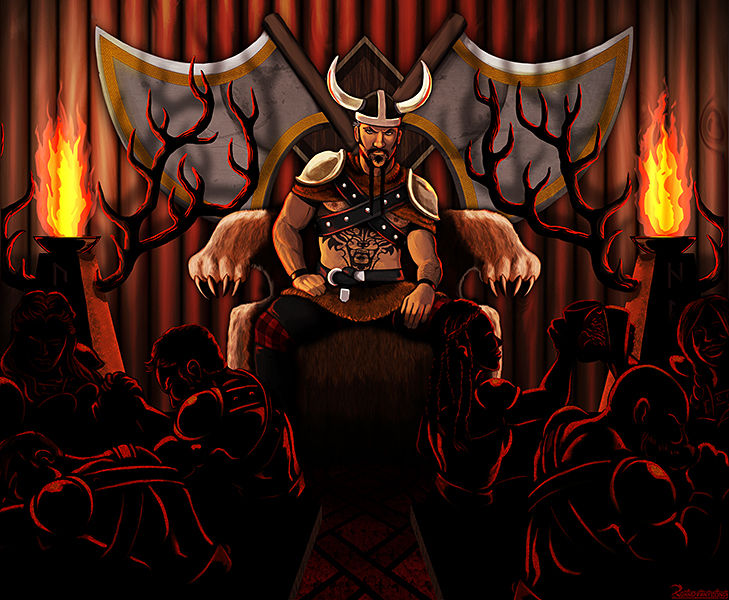 I added some textures and tweaked some color of my warrior desktop wallpaper. 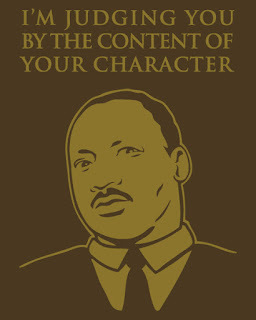 A humorous design lightly poking fun at MLK Jr. while, I think, still honoring the gist of his social message.